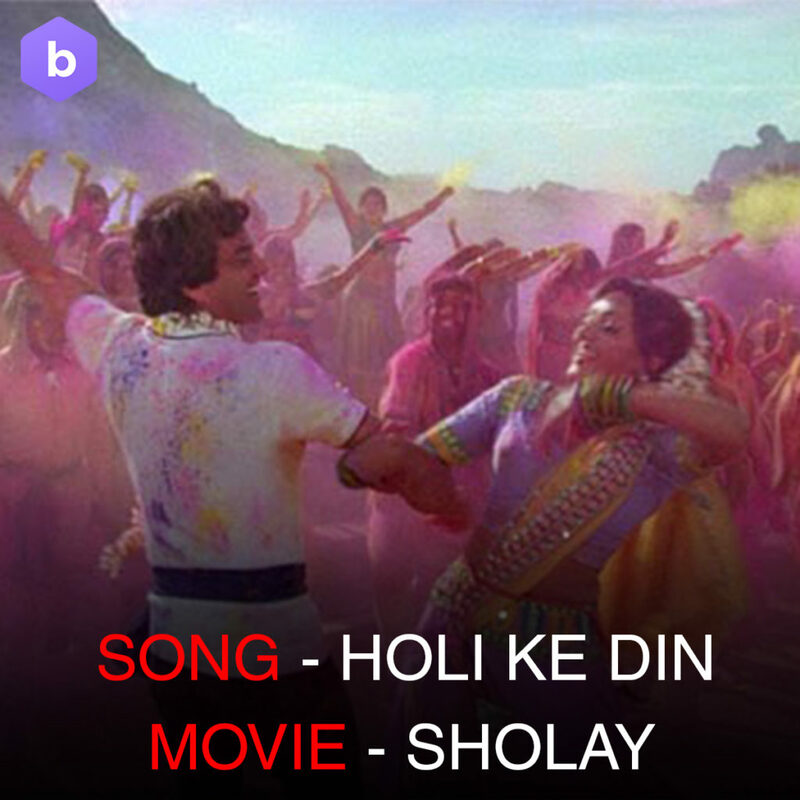 Are you looking for the list of best bollywood songs for Holi? Well, you’ve come to the right place. 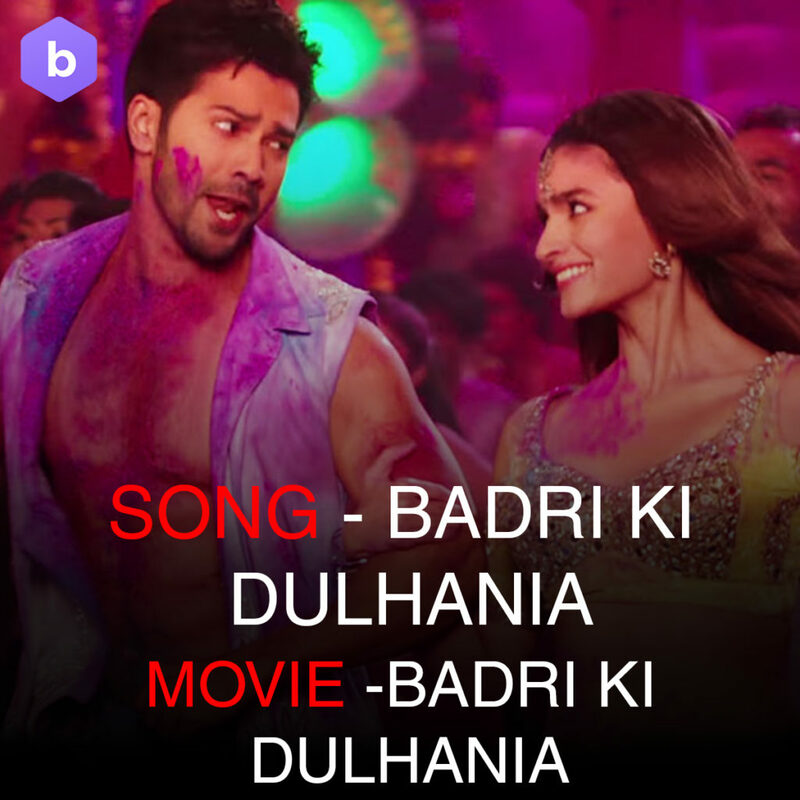 Check out our favourate Holi songs. 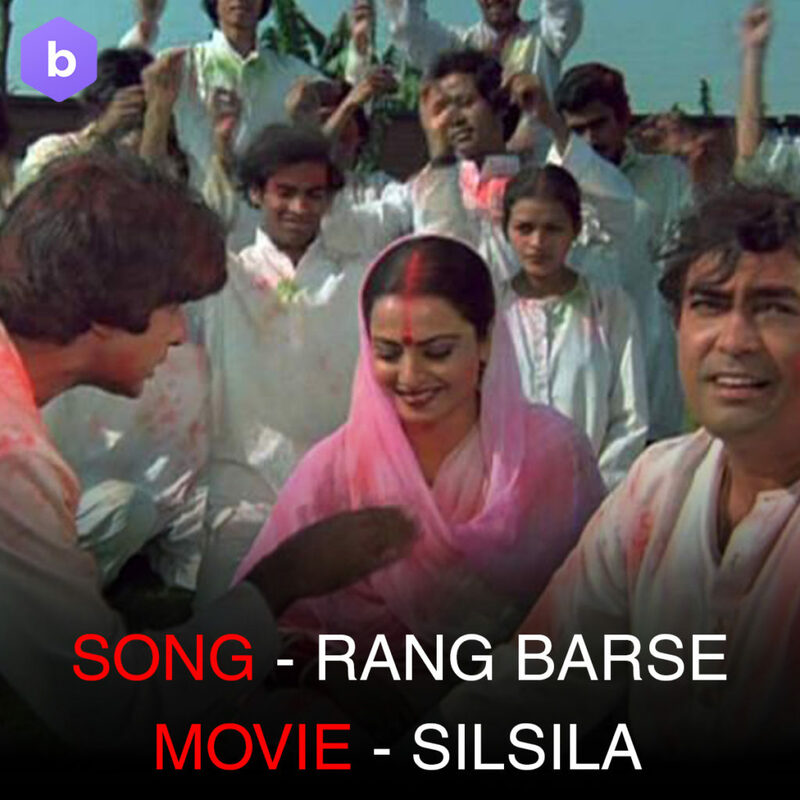 Turn your volume level up and dance to these amazing evergreen Holi songs from Bollywood. 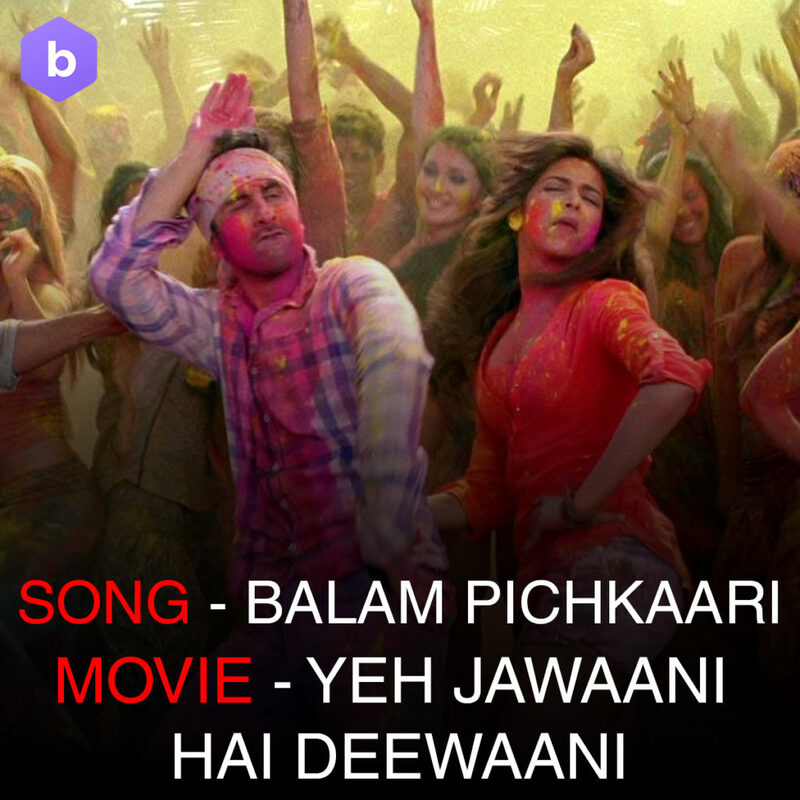 Without these songs, your Holi party can’t begin. 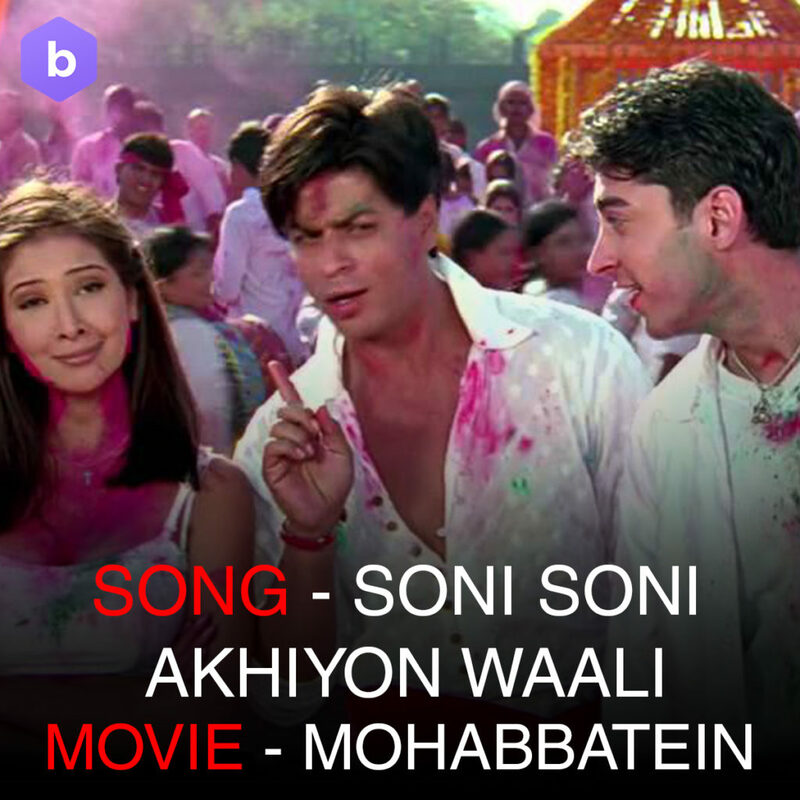 Find the best Holi songs below. 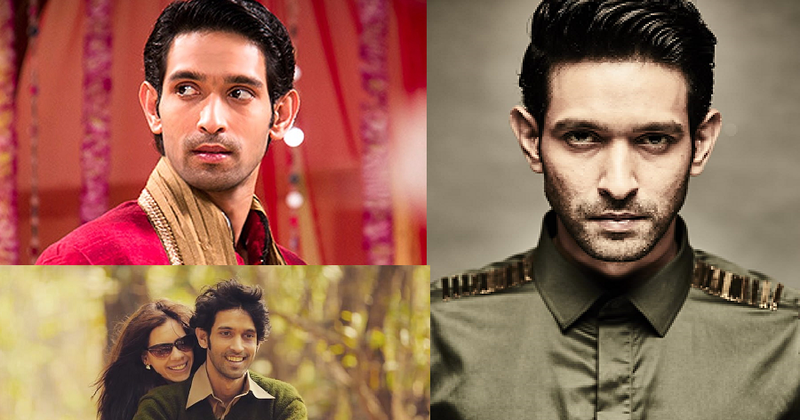 12 Songs That Will Cheer You Up During Your Periods!! Now what are you waiting for? 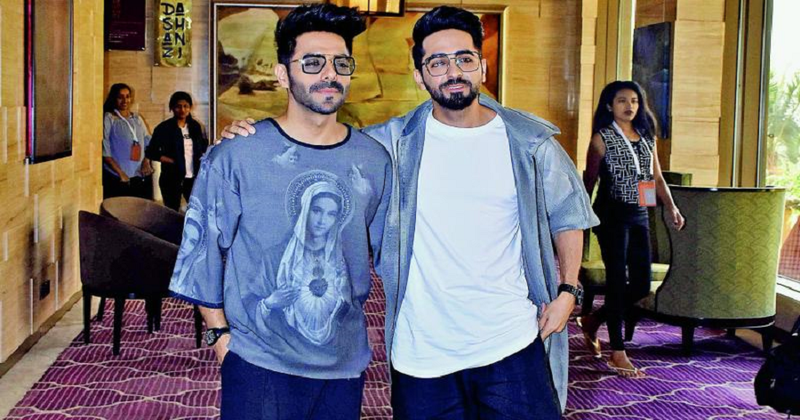 Go and share this blog on your Facebook and WhatsApp Groups! And don’t forget to turn on post notifications! 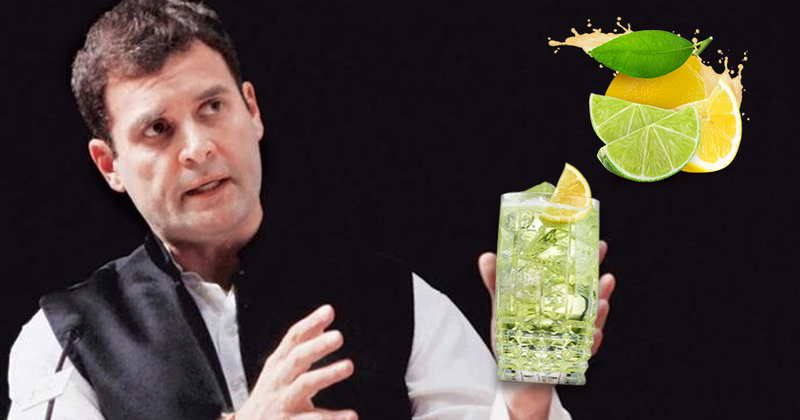 3 Reasons We Found Kapil's Yesterday's Show On "Dangal Girls" Insulting!! Girls In Kerala Forced To Remove Bras Before Appearing For Their Exam! !